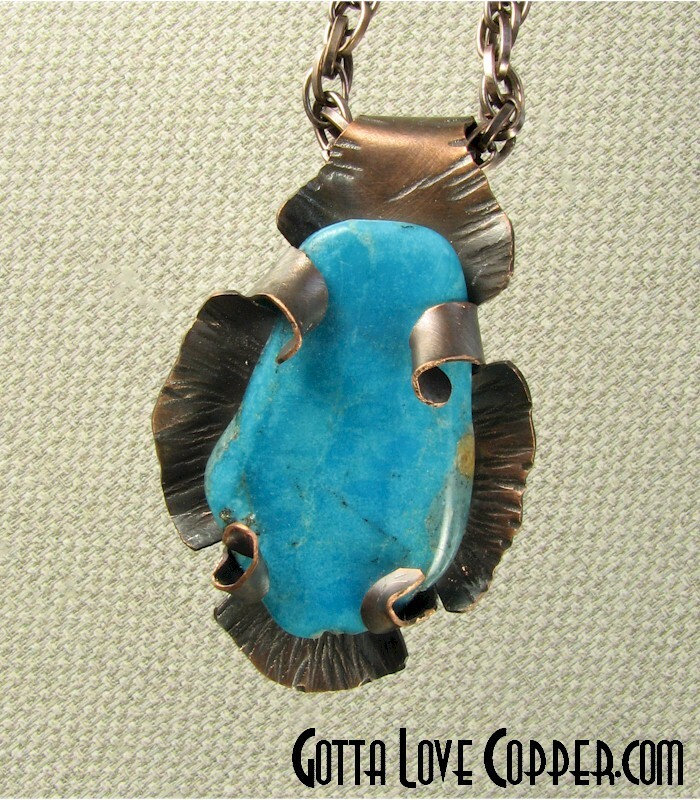 This pendant is reminiscent of a flower opening to reveal a big tumbled Turquoise chunk. The edges have been hammered and patina'd. An 18-inch copper chain is included. You are visitor number 966 to this page. For unique wire wrap jewelry, visit Wire Treasures by Gloria! 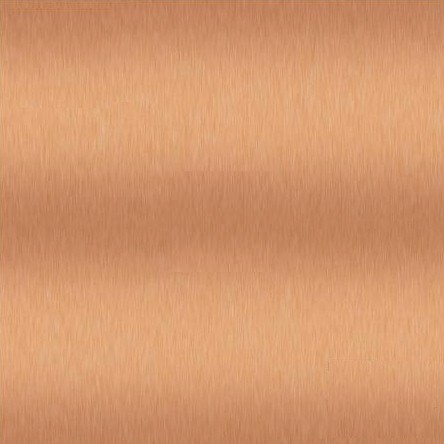 Copyright 2019 Gotta Love Copper!